We’ve all had those “I just want to drink wine straight from the bottle” kinds of days. They’re called Mondays, aren’t they? In all seriousness, though, the next time you come home and don’t even want to bother with pouring wine into a glass, these straws will come in handy. The Glitter Wine Bottle Straws are just what they sound like: straws perfectly sized to fit inside of a wine bottle. So, all you have to do is pop the cork, insert the straw and sip away. 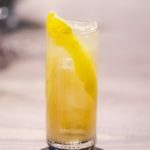 Whether it’s for a girls’ night, a bachelorette weekend or during a weeknight Netflix binge session on the couch, there are plenty of great uses for these clever straws. 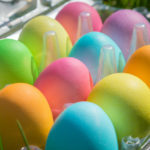 The straws are sold as a set of four and cost $15. 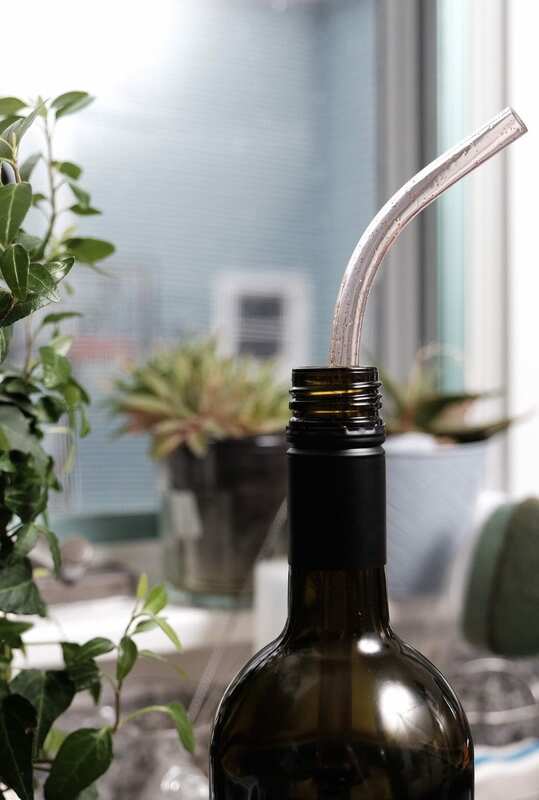 That may seem steep for straws, but if you’re looking to take your vino-drinking game to the next level, they may be worth it. 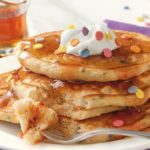 Plus, aren’t they pretty with all of that glitter?! 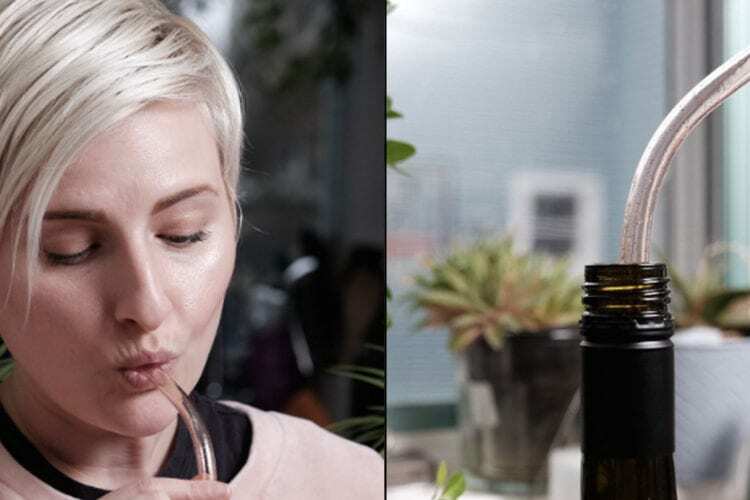 Of course, these aren’t the only products that exist to make your wine consumption easier. In case you’re in the mood for sharing, you can find a pack of four straws that fit perfectly into one wine bottle — so feel free to pass it around! The colorful set below is going for $8.99 on Amazon. 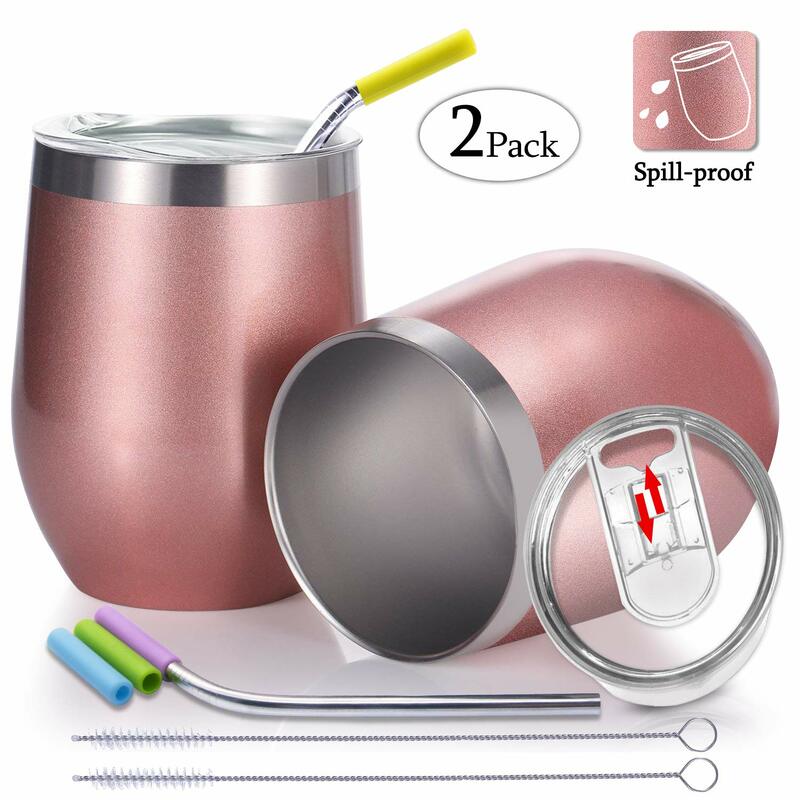 Then there’s this adult version of a sippy cup that comes complete with a straw. Plus, the insulated mug will keep your wine chilled as you drink. You can get a two-pack for $21.99 on Amazon. 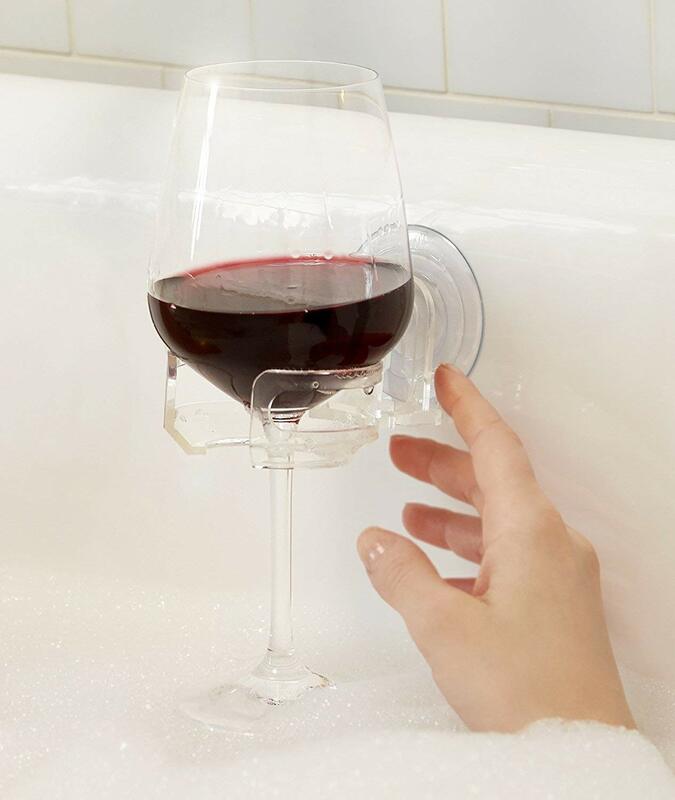 And here’s a product that will make your wine-drinking in the bathtub easier than ever. The SipCaddy attaches to the side of your tub or shower wall, so you can easily secure a wine glass while you soak. It’s available for $13.95 through Amazon. 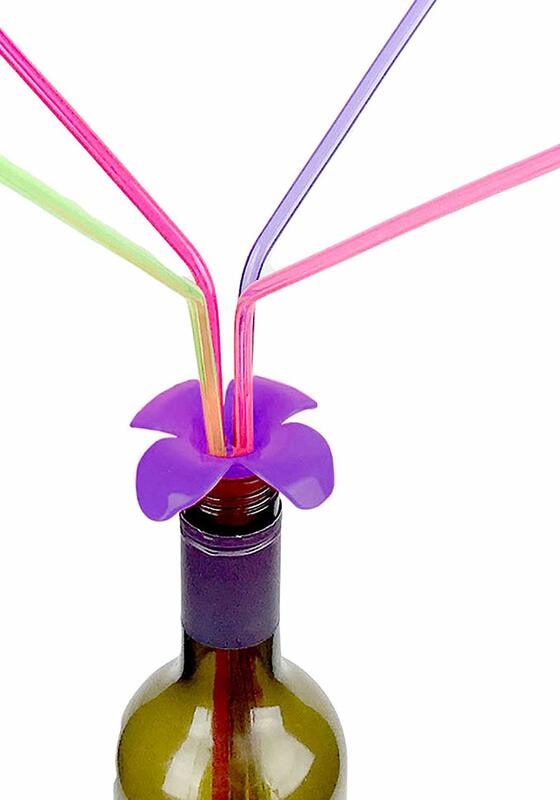 Products like these are sure to make your wine-drinking even more enjoyable. Cheers to that!